This Geometric Glitter Shaker is a modern addition to any home. You can personalise this shaker with up to 2 lines, 15 characters per line. 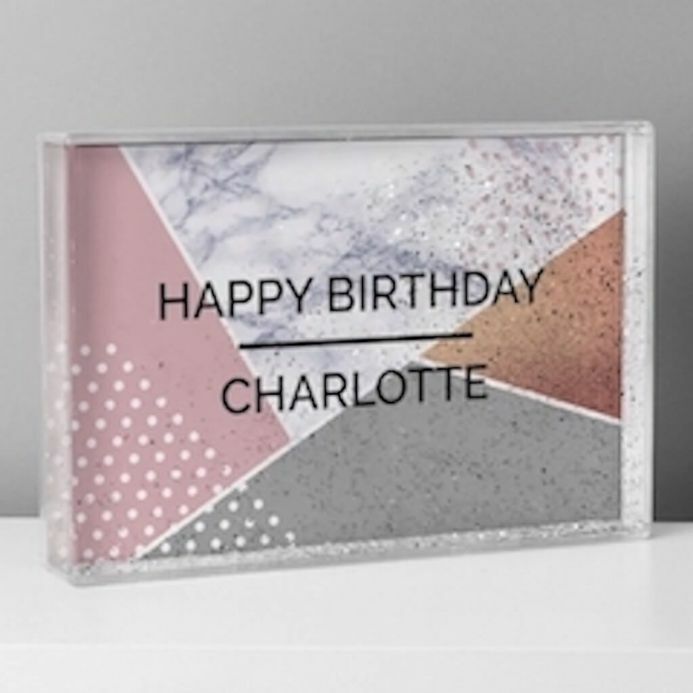 This item is ideal for Birthdays, Christmas and New Rooms.